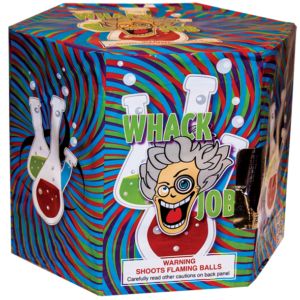 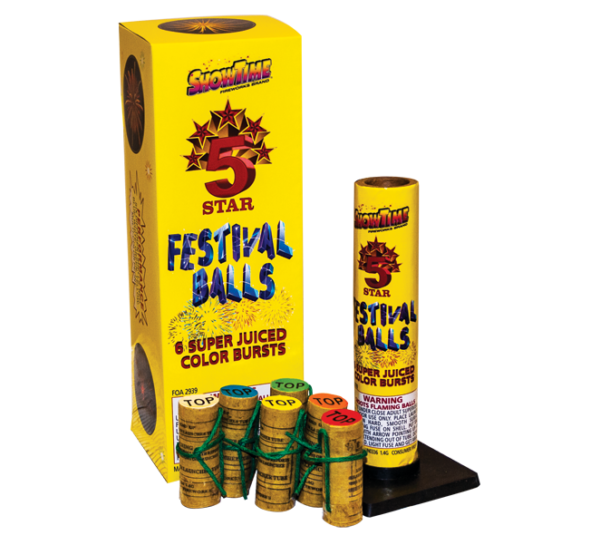 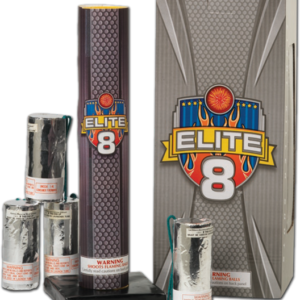 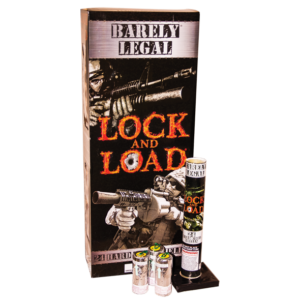 Reloadable mortar tube with six assorted shells which explode into a beautiful, colored floral bursts! 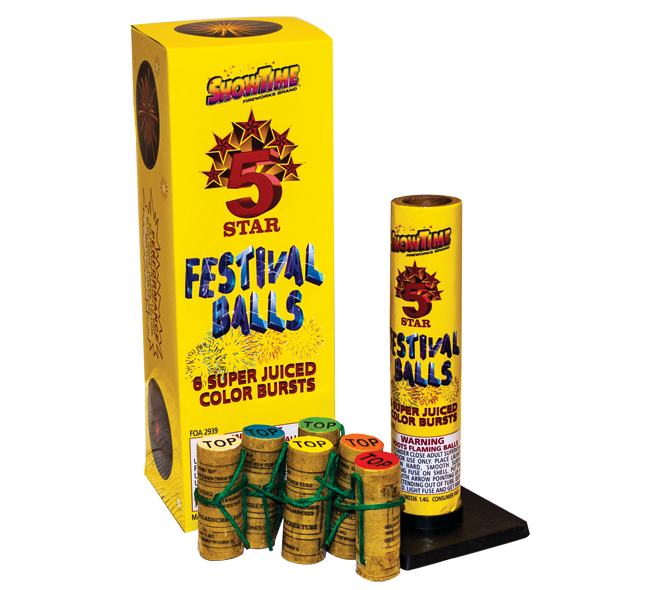 A customer favorite for over 20 years now. 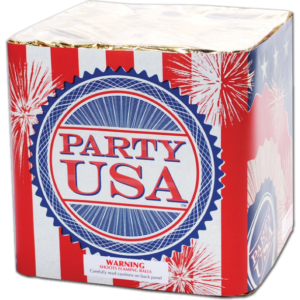 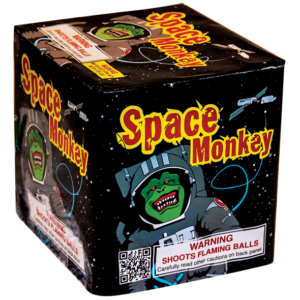 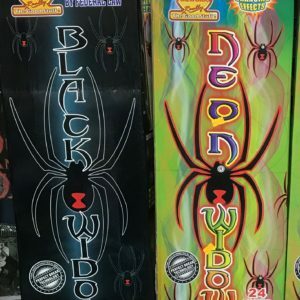 Made by Showtime Fireworks and for sale at Dynamite Fireworks Store near Chicago in Northwest Indiana.